1) The creation of interior design and architecture with innovation and at the forefront with the highest quality standards. 2) The constant search for the customer's maximum satisfaction, keeping constant and close communication with them to perfectly understand their various needs and desires. Hector Vela has created a contemporary, flexible company where a new generation successfully serves all kinds of clients, even the most discerning of them, who are always on the lookout for something new and special: interiors with heart and soul; in other words, modern spaces that are at the same time warm and exotic. Summer of 2009! We came to Puerto Vallarta and Riviera Nayarit with our commitment to innovation. 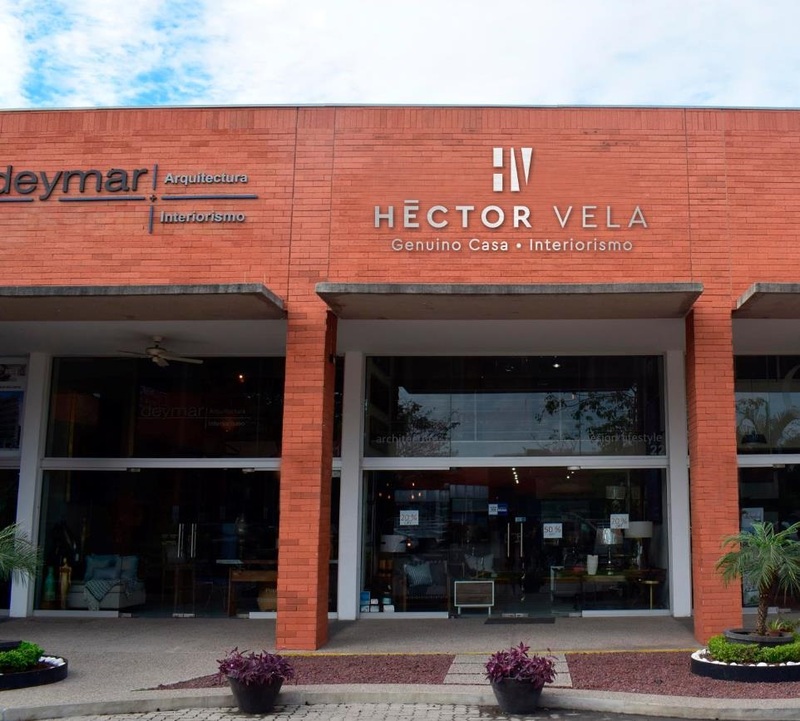 HÉCTOR VELA Genuino Casa today consolidates as a fresh, smart choice for Residential and Hospitality design.